With the long anticipated Uncharted movie finally getting some legs, I thought it time to look back at this amazing video game series, especially the fourth and presumably final installment featuring the character of Nate Drake. Uncharted 4: A Thief’s End brings an impressive game series full circle. 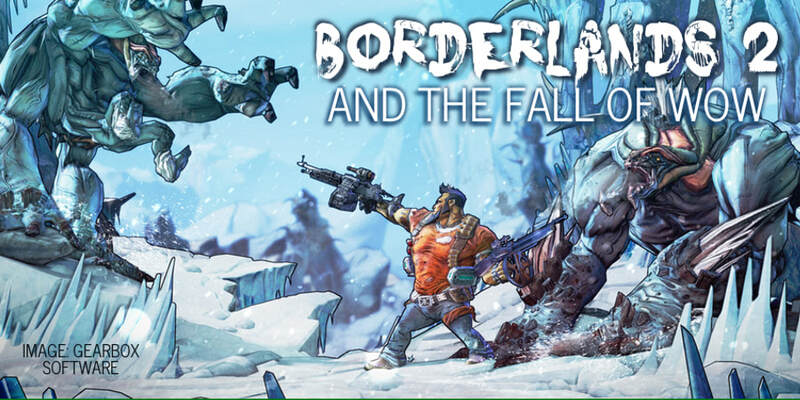 Begun in 2007, the franchise followed the adventures of Nathan Drake (voiced by Nolan North), a professional treasure hunter with a particular fascination with lost worlds and the supernatural. Over four installments, Nate and his cohorts have battled rival mercenaries, monsters and mysterious forces of nature to find valuable artifacts — and sometimes to keep said artifacts out of the wrong hands. The games excelled at both storytelling and character development, resulting in a diverse ensemble cast which included an aging tomb-robber named Victor "Sully" Sullivan (Richard McGonagle); Nate’s older brother Sam (Troy Baker); and a journalist-turned-Nate’s-love-interest Elena Fisher (Emily Rose). ​At the beginning of A Thief’s End, Nate has abandoned his adventurous past for the rather mundane profession of salvage diving. But when Sam Drake suddenly reappears after being presumed dead for years, Nate is reluctantly drawn back into his old life, spurred on by both his boyish admiration for his older bro and his unrequited love for danger and adventure. The game does an impressive job of skipping between timelines, fleshing out the brothers’ relationship with Sam playing a reluctant, and largely unsuccessful, father figure to Nate. Unlike previous installments, this final chapter is quite solidly grounded in the human world without any of the supernatural or magical aspects we got in numbers one through three. 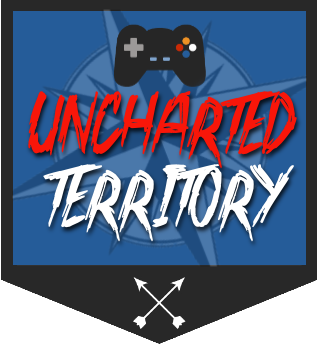 The monster's in Uncharted 4 are all of the human variety, and as Nate fights his way toward a lost pirate treasure he must also deal with demons from his past. Like the other games, the character development in Uncharted 4 is outstanding and then some. In fact, it's safe to say that Naughty Dog probably took the human drama to such a high degree it's on par with a first rate motion picture. The plot itself is rather pedestrian — find the lost treasure of pirate king Henry Avery — but who cares? The landscapes are gorgeous, the game play is engaging (for the most part) and the characters are fascinating. Despite all this, Uncharted 4 has issues. In my opinion, the game suffered from the aforementioned lack of monsters, zombies, mythical beings, etc. An Uncharted game without monsters is like an Indiana Jones movie without the paranormal — it seems only half complete in a crystal skulls kinda way. Additionally, the designers were often so impressed with the beauty of their digital world that they sometimes forgot to give us the same variety of game play we had in previous installments. There is an over-abundance of climbing, swinging, swimming and driving through vast, picturesque landscapes, often at the exclusion of other tasks. A few puzzles and treasure drops were offered along the way, but even these were rudimentary compared to other installments. By the time the climax of the game rolled around, I was a little annoyed that I had to literally climb a mountain before I could get to any action. Still, props were props are due. Uncharted 4 (and the entire franchise actually) blurs the line between video games and film in a way I’ve never seen before. While a movie adaptation based on Uncharted 3: Drake's Deception appears to be moving forward starring Tom Holland (Spider-Man: Homecoming) as a young Nate Drake, one has to ask if we really need it? Let’s remember both that motion pictures based on video games are notoriously awful and the Uncharted games are already playable motion pictures. 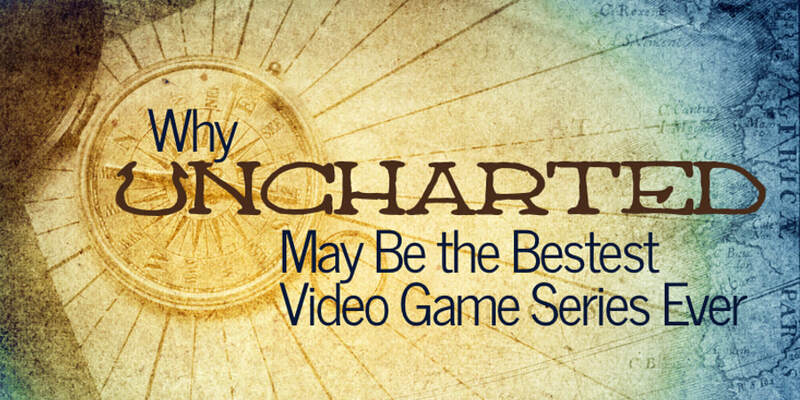 With that in mind, could Hollywood ever create an Uncharted movie better than Naughty Dog?